As has been our annual tradition, we are taking a look at this year’s Oscar winner for Best Picture! For this episode, Melissa and Tim had both not yet seen the film. 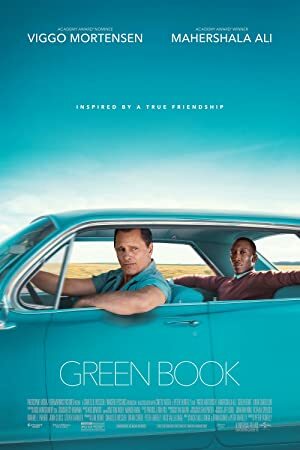 That means Patricia Wick joins us as our expert as we watch Green Book. This movie has some issues. It isn’t horrible but it definitely has some…problems. So as much as three white people can, we try to unpack this movie about racism that might just have some problems because it may be a little bit racist. Next up, we’re going to watch another Oscar winner for 2019 – the Best Animated Film of the Year – Spider Man: Into the Spider-Verse! 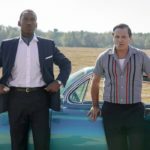 Plot: A working-class Italian-American bouncer becomes the driver of an African-American classical pianist on a tour of venues through the 1960s American South.